It all started after Hurricane Andrew wreaked havoc on South Florida in August of 1992. Out of the piles of debris arose a branch of a National Organization called “Christmas in April.” They rolled up their sleeves and began repairing homes that were in salable condition. Their name was later changed to “Rebuilding Together” thus becoming more “politically correct” therefore attracting a wider spectrum of volunteers. Today, on a national level, more than 100,000 volunteers have completed 10,000 projects. Last year the Miami Chapter repaired 44 homes all without cost to the owners. It’s about helping the elderly, the disabled, veterans and families with children who are in need of assistance in making their homes safe. April 29th: Those who attended today’s function were amazed by the number of cars surrounding Live Like Bella Park in Leisure City. Close to the south entrance, a group of 37 bearded construction workers stood waiting for the starting call. This group, “The Bearded Villains,” is part of a National Club that can be found on the Internet (BV305.com.). Other groups comprised a workforce of over 200 “professionals” many with hammers, saws and a variety of other tools in hand. These guys and gals were chomping at the bit to tackle anything in need of repair from major roofing repair to making a home handicapped accessible. Landscaping, street repairs and even demolition of abandoned structures is included if necessary. Funding of $220,000, for local projects, was obtained from a Community Development Block Grant. There have been other projects throughout Miami-Dade but today’s target was 16 homes in our own backyard. Before the workers were “set loose” a recipient of this wonderful program, Rose Marie Johnson was handed the microphone. If enthusiasm had not peaked by now Ms. Johnson’s words overflowed the cup of motivation with her appreciation. Commissioner Levine-Cava released the herd of workers with her unbelievable energy. She arrived home late last night but never missed a beat from jet lag…how does she do it? In closing. this yearly event deserves the praise equal to the beloved “Habitat for Humanity” program, so members of the media, how come we have never heard about this “positive” organization on a State or National level? Oh well, Thank Heaven for local news. ABOUT REBUILDING TOGETHER Rebuilding Together Miami-Dade chapter is a 501(c)(3) non-profit organization that preserves homeownership and revitalizes neighborhoods by providing free of charge rehabilitation services to the elderly, veterans, disabled and low-income homeowners. Through the support of corporate sponsors, local businesses and the hands-on work of volunteers, the organization donates approximately $250,000 in market value each year by focusing on home modifications, energy efficiency, and safety concerns. 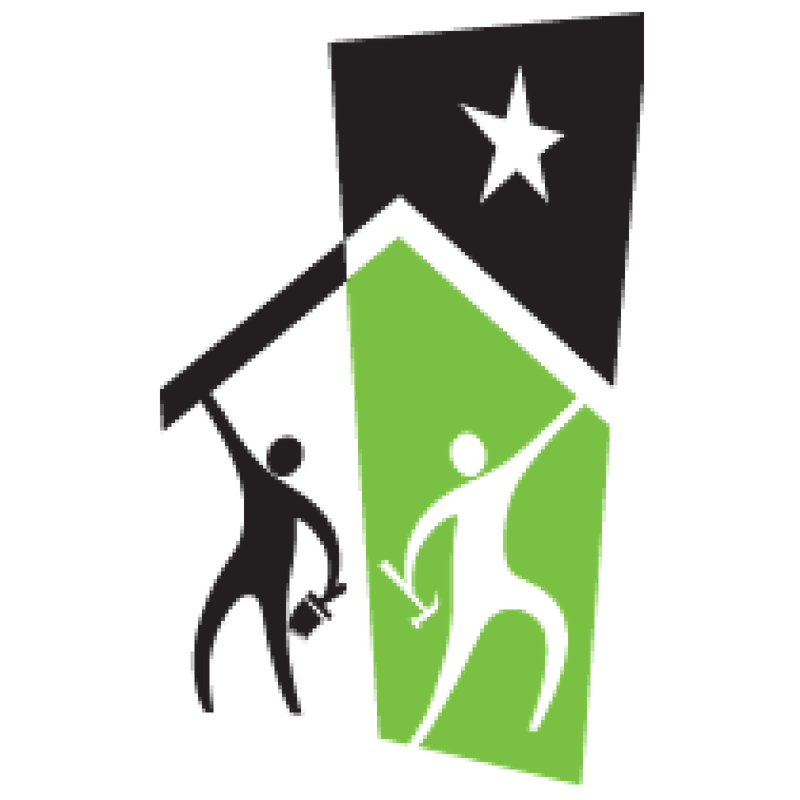 The organization is part of a network of more than 200 affiliates and is the nation’s leading nonprofit working to preserve affordable homeownership and revitalize communities. For more information, visit www.rebuildingtogethermiami.org.